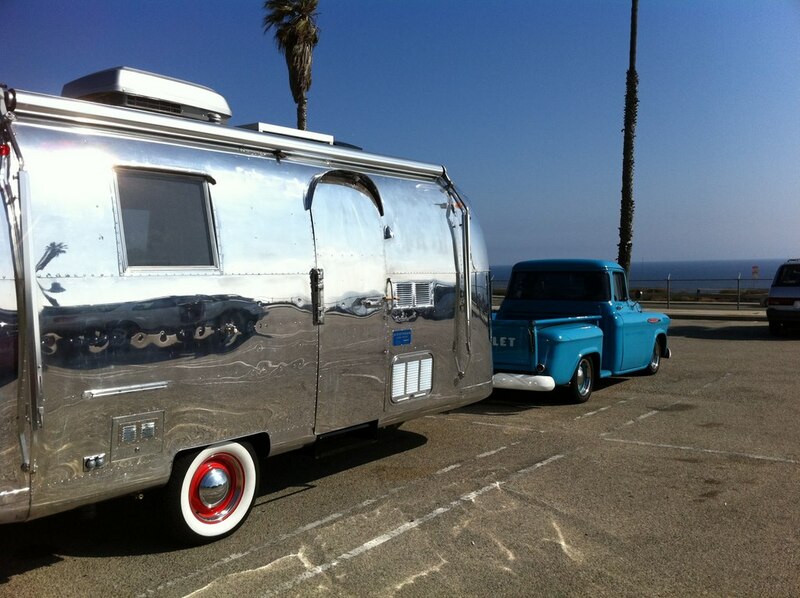 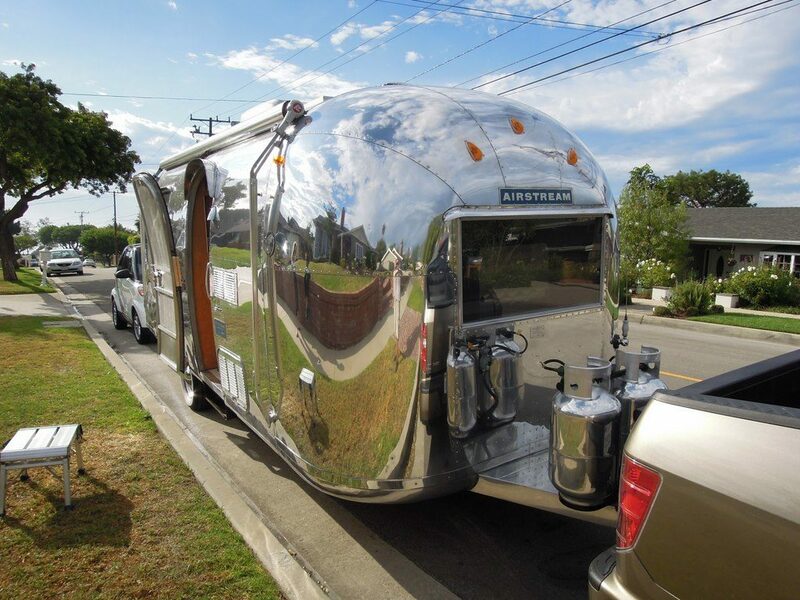 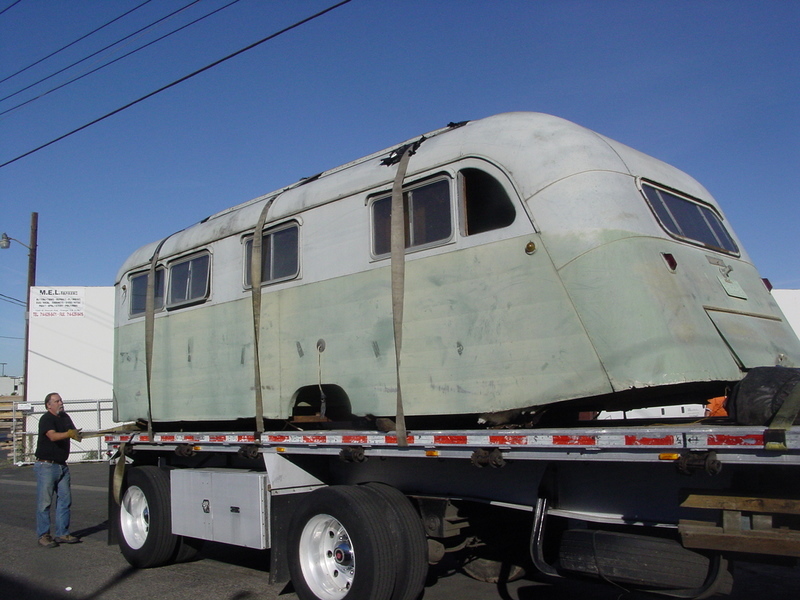 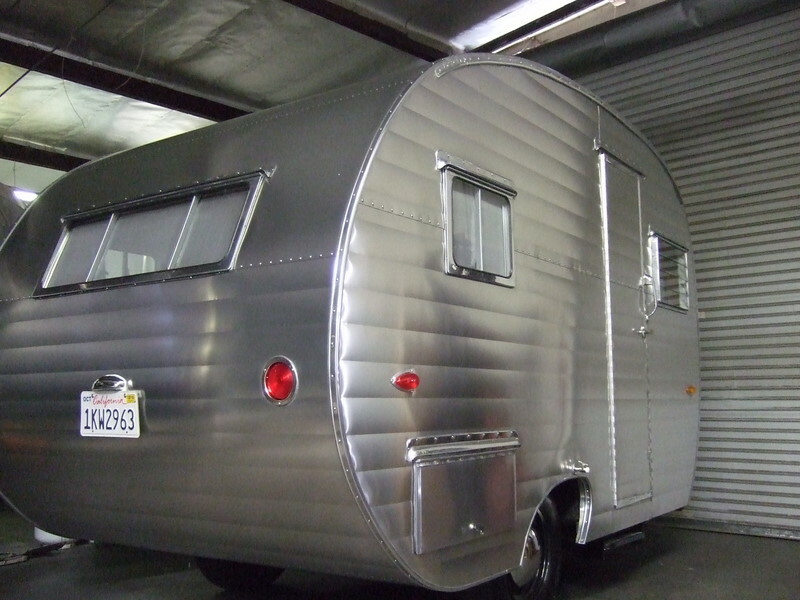 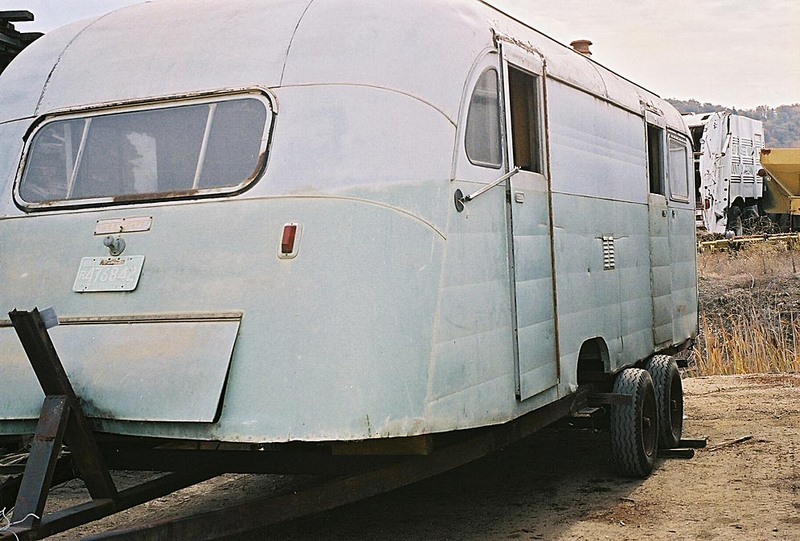 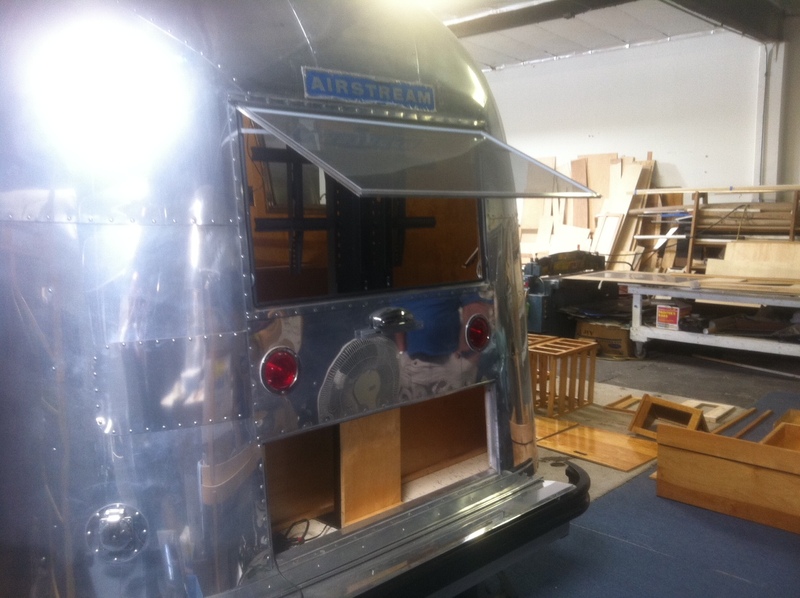 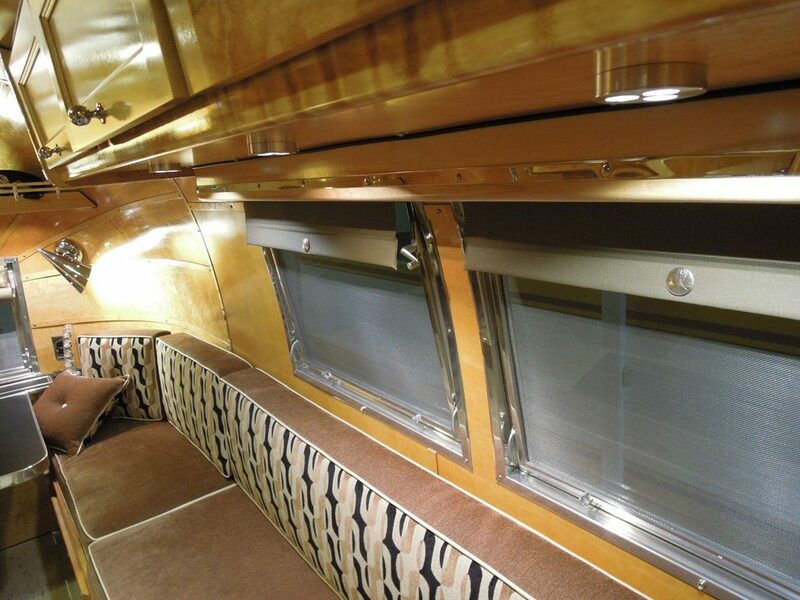 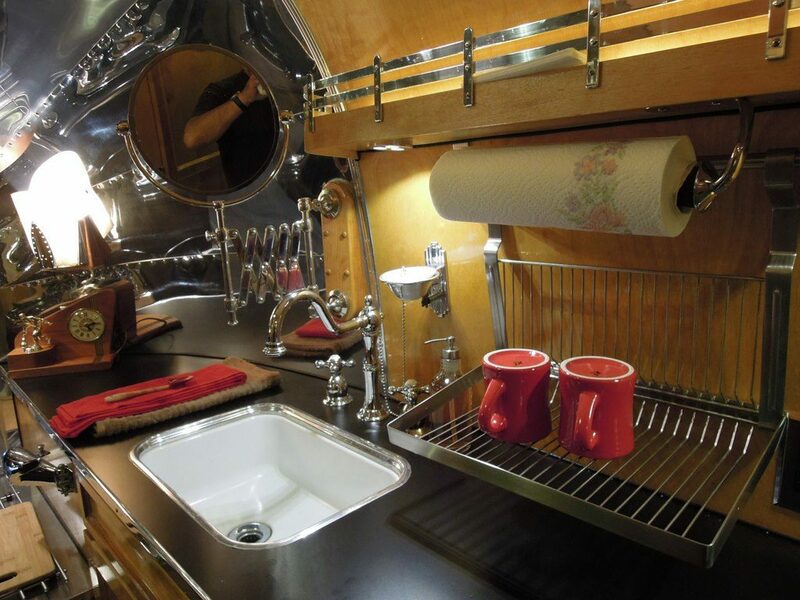 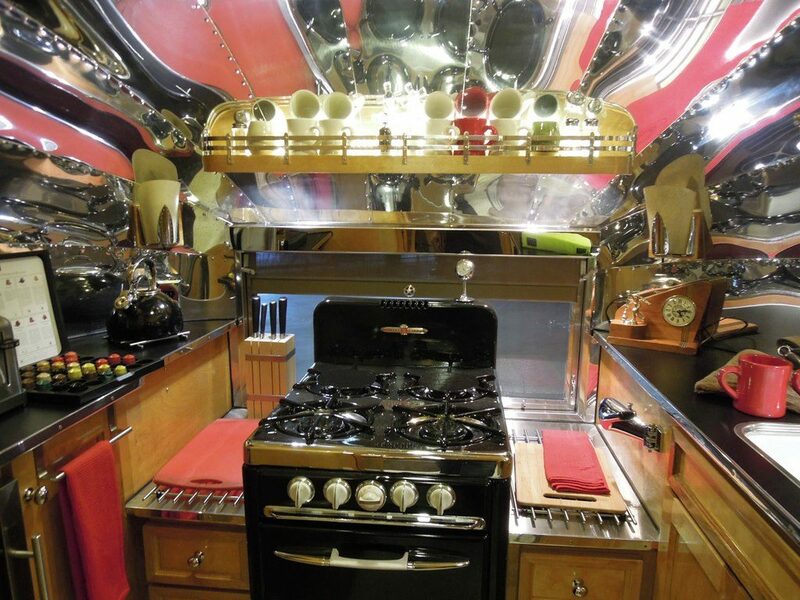 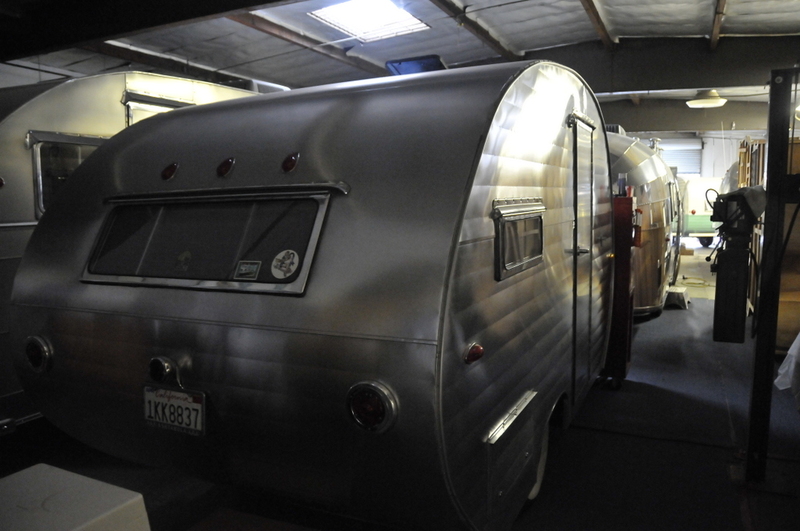 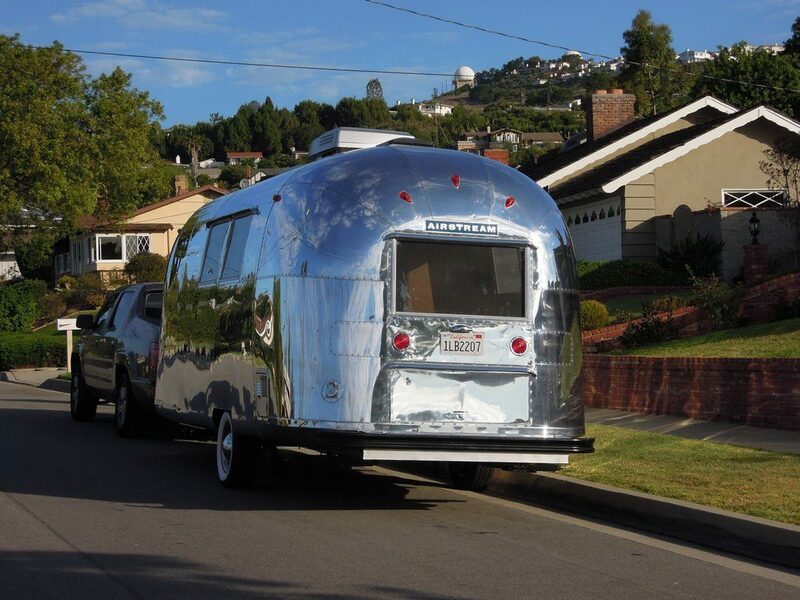 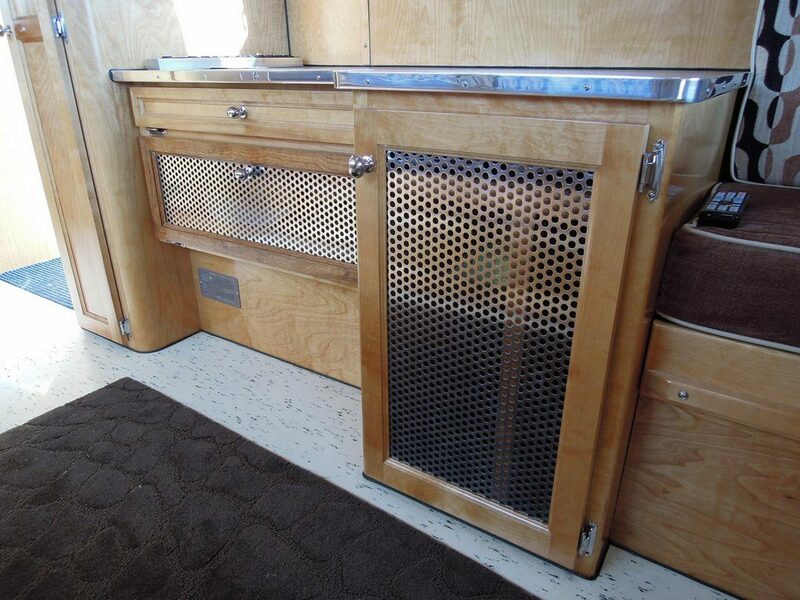 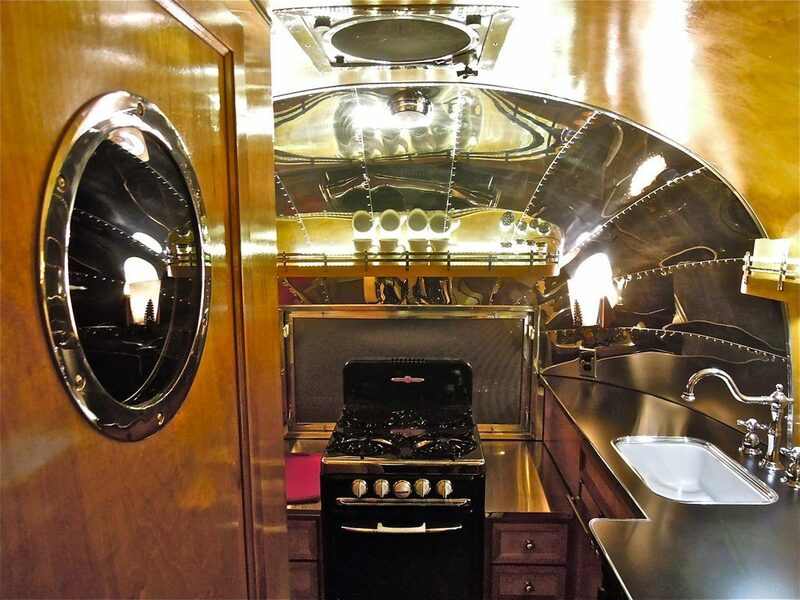 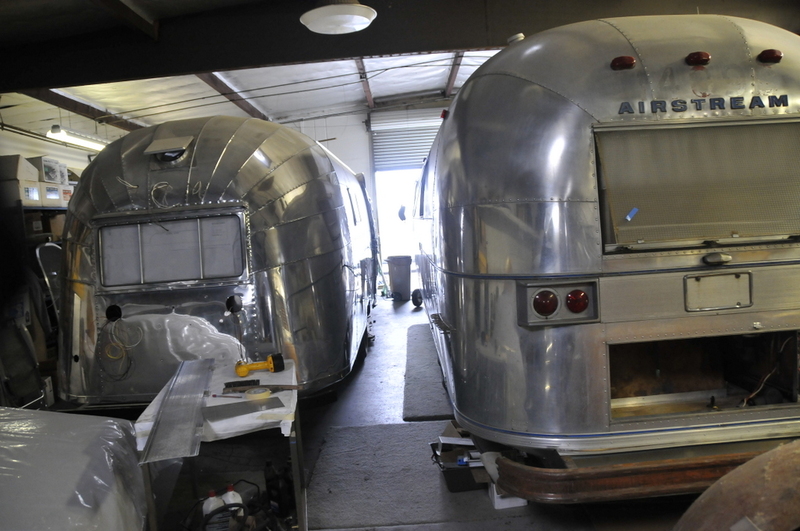 MEL Trailer - Airstream and classic trailer sales, repairs and restorations. 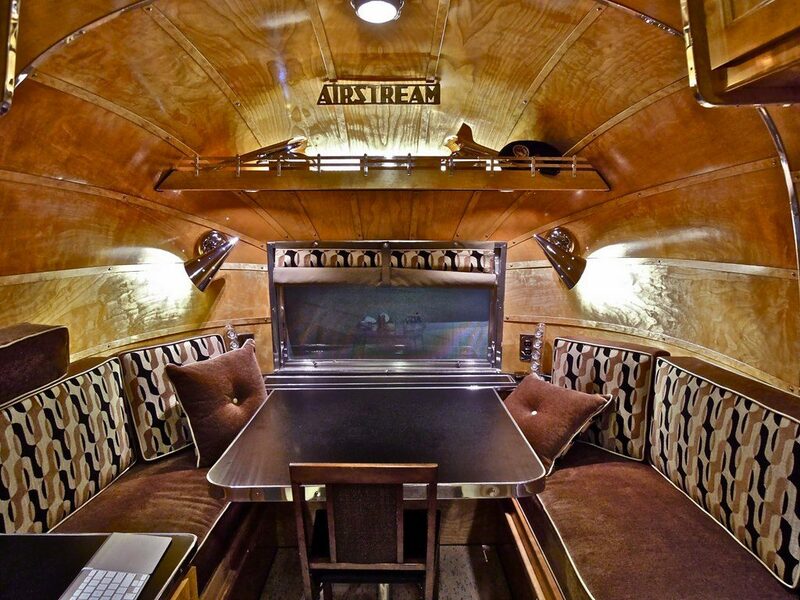 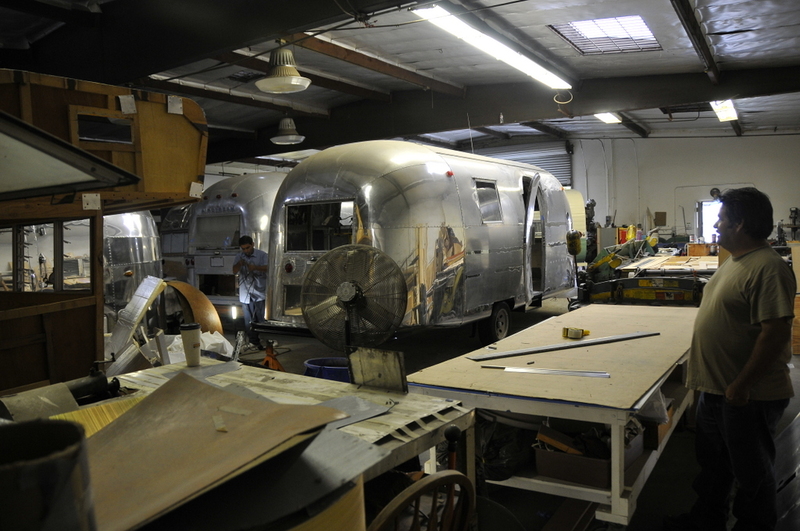 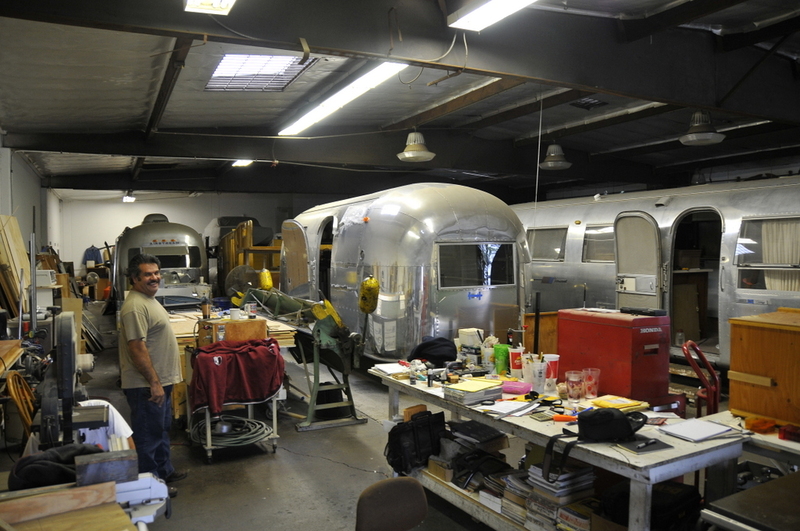 Airstream and classic trailer sales, repairs and restorations. 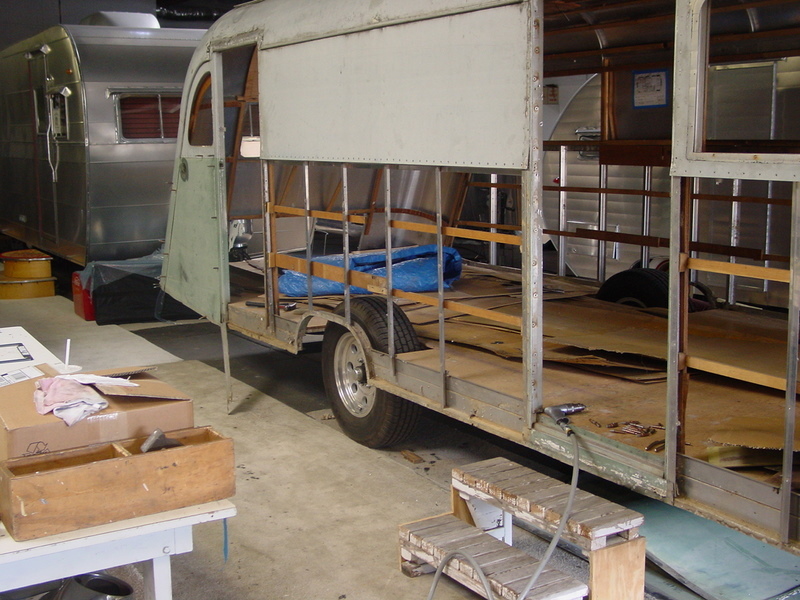 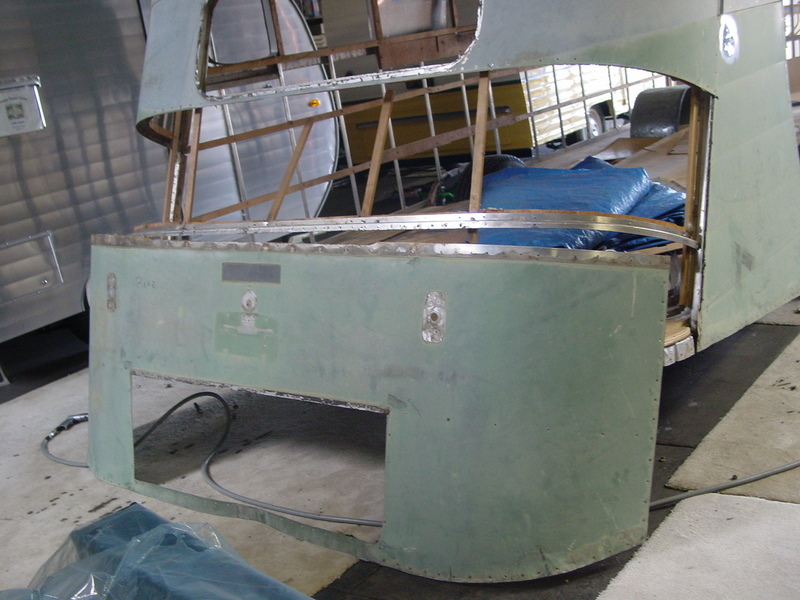 Enter your email for updates on new trailer restoration projects.